“65% of kids joining primary school will be doing a job which doesn’t even exist today”, NTUC’s Membership director, Vivek Kumar, recently pointed out to Singapore’s sales professionals. How fast are our jobs disappearing today? Here are 5 scary facts you need to know. If your job is to help your boss schedule his appointments, book a restaurant, or process his claims, watch out! Intelligent personal assistants like Apple’s Siri, Amazon’s Echo or Microsoft’s Cortana are performing these small tasks and more, twenty-four hours non-stop. If you are an administrative worker who spend your time collecting and processing data, watch out too. A recent McKinsey study found that repetitive administrative tasks across many industries, including in finance, insurance and retail are at high risks of being automated. Most at risk jobs are repetitive, routine, administrative and usually don’t require human interaction. Either robots or a smart system will eliminate these jobs. Least at risk jobs are those which are people oriented, eg. in healthcare services and education. 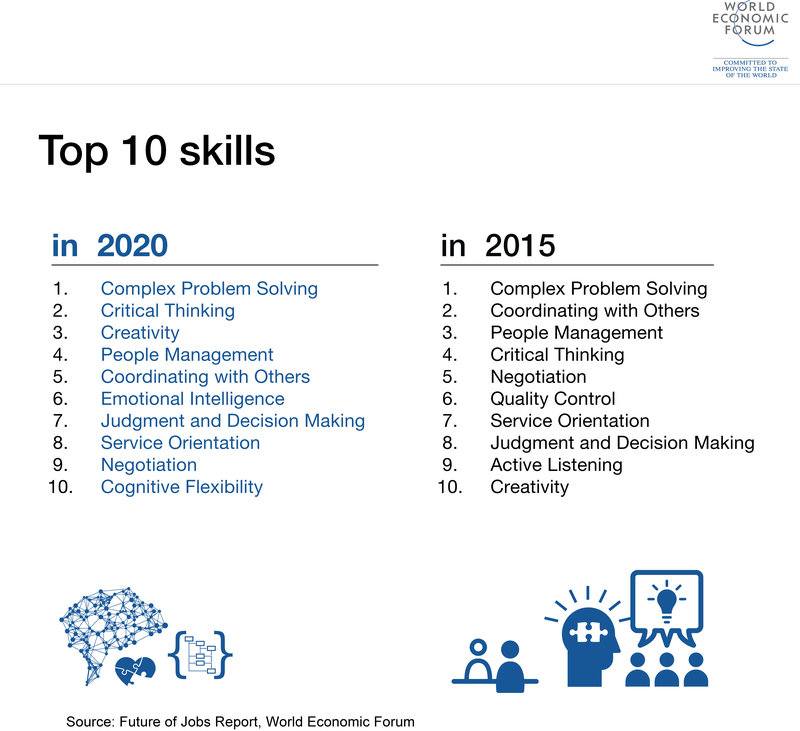 Creative jobs and jobs that require decision/planning are also less susceptible to automation. We’ve already seen automation happen in the manufacturing industry where robots have replaced workers in manual, repetitive and routine tasks. It’s starting to happen too in the service sectors. We’ve seen robots in Japan greet customers, take orders and serve food. In China, these robots are also kneading and cutting noodles and baking bread. Pizza Hut in the UK is planning to get robots to process payment and engage customers by the end of this year. The first driverless cars are already plying the road ferrying passengers in Singapore’s One North high tech park (who needs taxi drivers!?). Indeed, technology development in Artificial Intelligence (AI), robotics and the internet of things (IOT) are revolutionising jobs around the world. It is a phenomenon that some experts have likened to the industrial revolution of the 21st century. 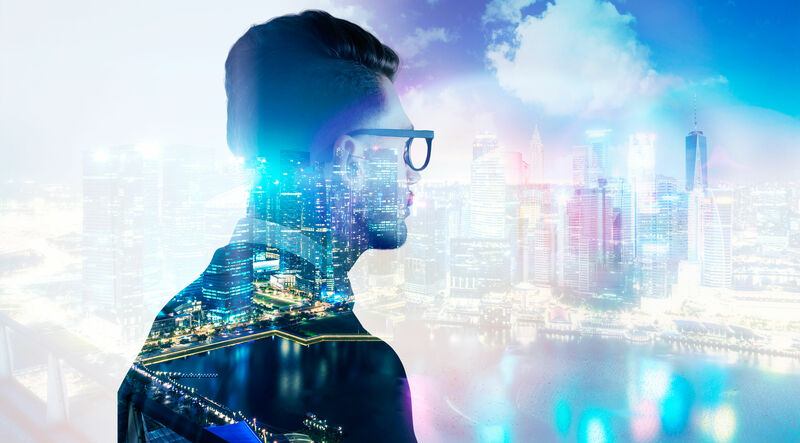 The revolution is already keenly felt in Singapore’s financial and business services sectors where we are seeing disruption taking place in the banking industry. Banks across the world have been downsizing their retail operations and eliminating counter and support staff as customers take to the convenience of online and mobile banking. 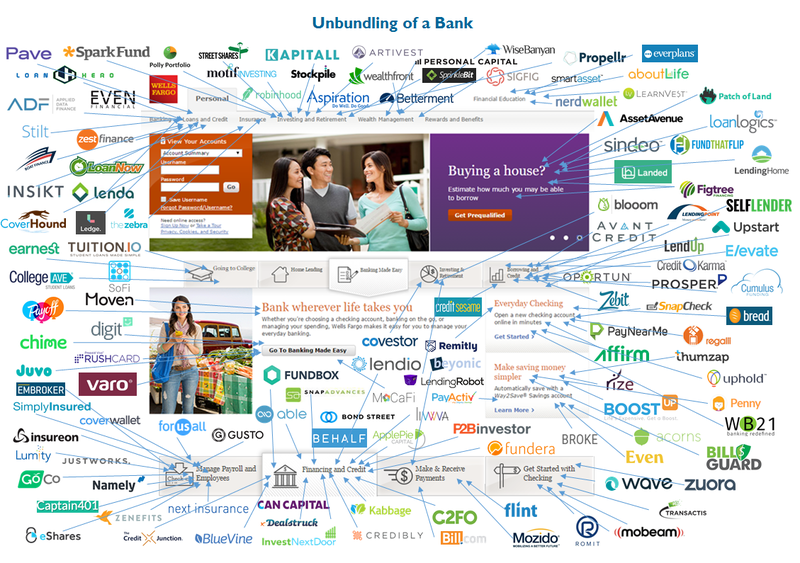 The rise of fintech (financial technology) is further making redundant the stock broker, reconciliation officer, data analyst, insurance agent and even the wealth manager. Robo advisers and new platforms are using technology to bring up sophisticated reports that bankers used to take hours to prepare. Blockchain technology is increasingly being adopted to verify transactions and keep perfect records, immediately enhancing security and reducing paperwork. 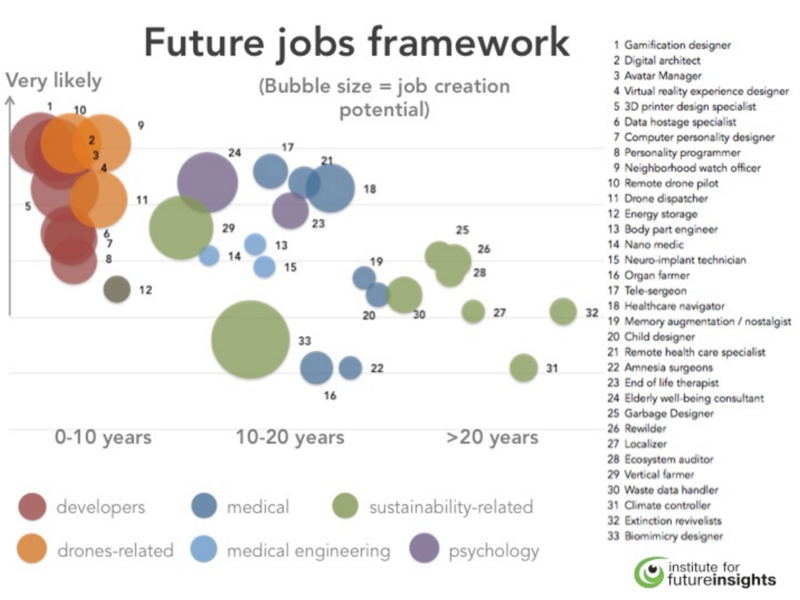 Even as jobs disappear, new ones will be created as new opportunities and new sectors open up. One estimate is that in the jobs of tomorrow, 75% will involve STEM (science, technology, engineering and mathematics) and 90% will need digital literacy. This is why in the major sectors of the Singapore economy, the government is encouraging high-end manufacturing, advanced technology deployment, research and development and innovation. It’s about constantly moving up the value chain to do higher value work that only humans can do. He’s absolutely right, you know. How can we expect the knowledge and skills acquired during our school days to last us a lifetime? One impact of rapid technological change is that people will likely have more than one career in their lifetime, as industries and jobs come and go due to technology development. This will cause a sea change in the type of skills and qualities companies look for in their hiring, and increasingly, the sea change doesn’t even happen just once in a person’s lifetime. “In the new job market, the new skills needed are more about mindsets” said Andrew How, managing director of executive search and management consultant firm, Korn Ferry Hay Group. Korn Ferry Hay’s research showed that the new skills needed are what is called “transferable enterprise skills”. They include digital literacy, management, creativity, problem solving, critical thinking, communication and presentation skills. The ability to work in a team is also highly prized as people will need to be able to work across generations, and have open collaborations with diverse groups because of globalisation. Mr How added that leaders of tomorrow will also have to evolve, from being gatekeepers to being facilitators. They will need to be able to think global, be comfortable with complexity and have high emotional quotient (EQ). The challenge for Singaporeans is more fundamentally to work on our mindset, attitude, interpersonal skills (EQ) and adaptability to change. Support jobs which could be automated away, such as Human Resources, Finance and Marketing. For example, NTUC has launched a new Cyber Security Practitioner Induction Programme with U Associate partner ISACA (Singapore chapter), with inputs from feedback sessions with senior practitioners and executives in the industry. The 6-day programme held at Nanyang Polytechnic, is targeted towards cyber security professionals and hiring managers to upgrade themselves with skills and gain access to useful networks within the industry. This article was contributed by LK Lai. She has travelled the world as a news journalist and enjoys interacting with people and listening to their stories. She also likes to pen her thoughts and observations on family life, work issues, and anything that impacts societal development. This post is brought to you by NTUC to help working professionals prepare for the inevitability of disruption. Don’t say we never warn you.